Take your dessert-making nous up a notch with this croquembouche cone. Take your dessert-making nous up a notch with this croquembouche cone - a vital ingredient in creating those delicious caramel profiterole towers. French patisserie is often extremely technically challenging, and a traditional croquembouche is no exception. 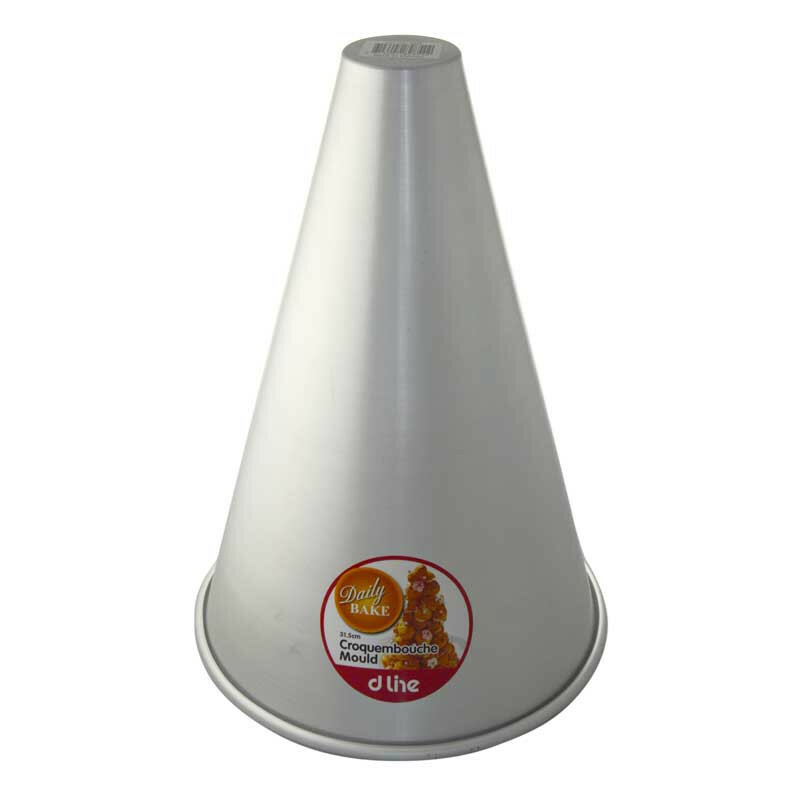 But it's hard to beat a delicious 'crunch in the mouth' (for that is what it means) tower of pastries - so make it just that little bit easier with this quality cone.